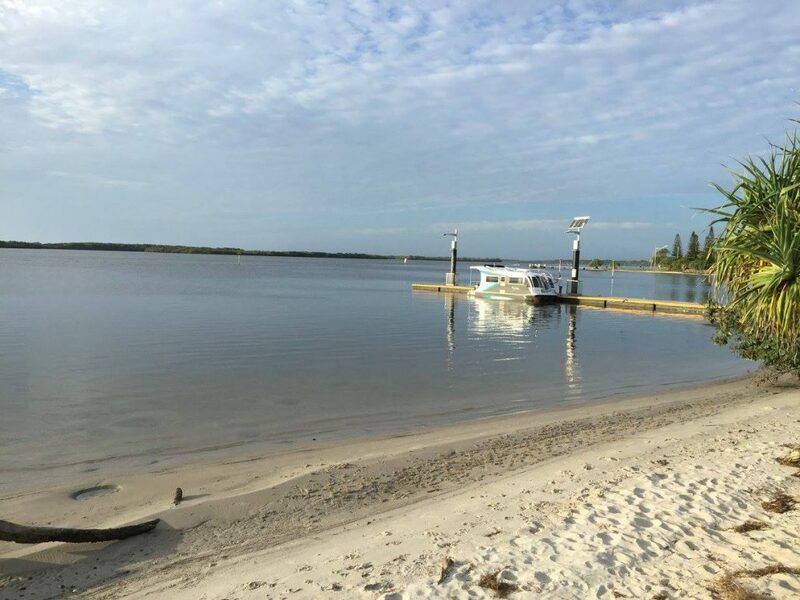 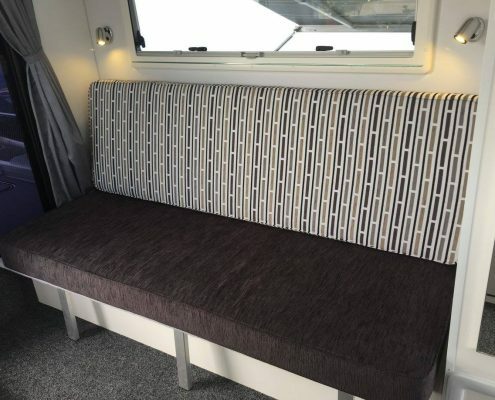 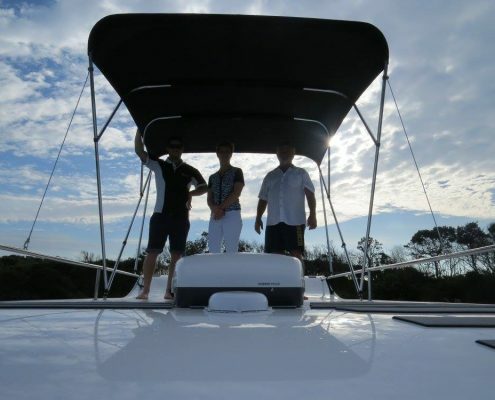 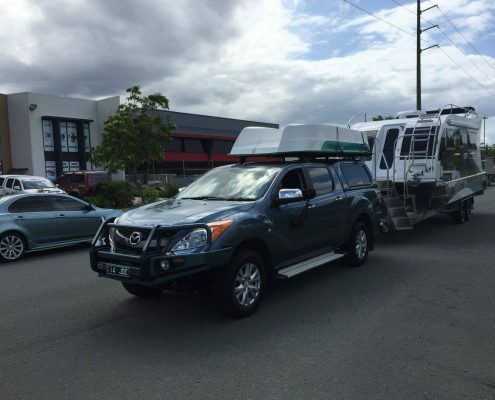 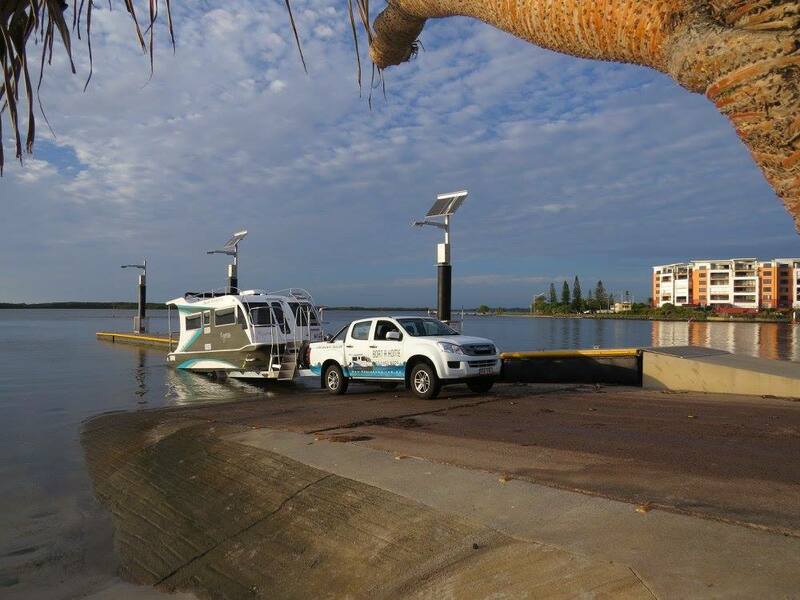 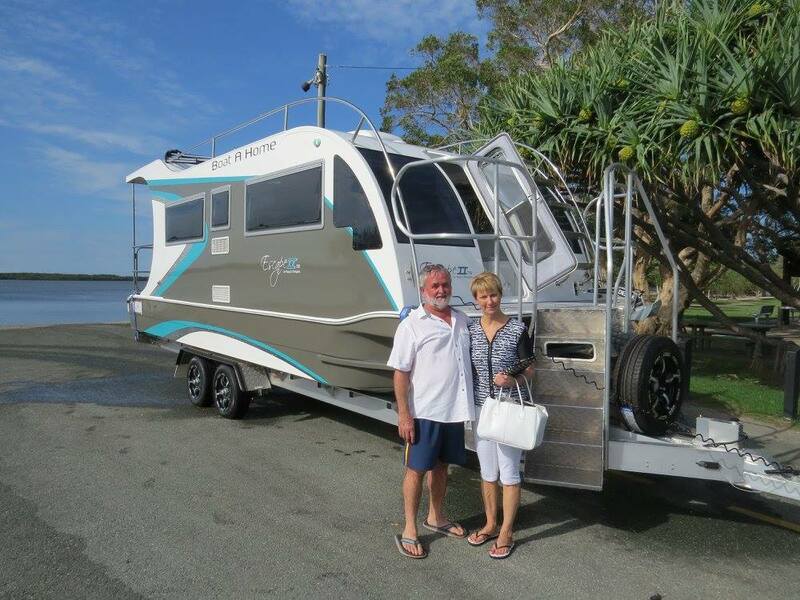 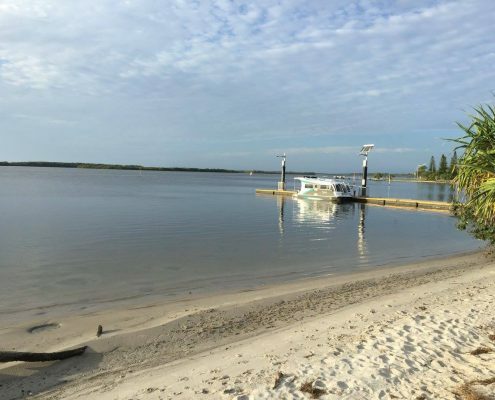 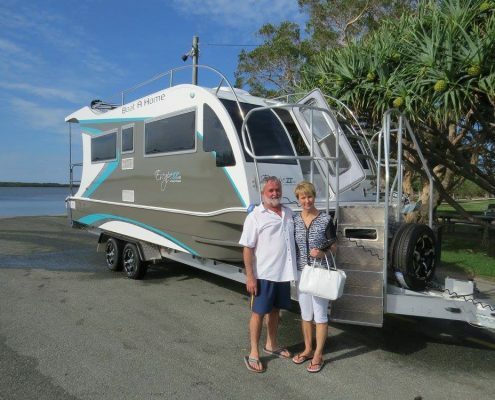 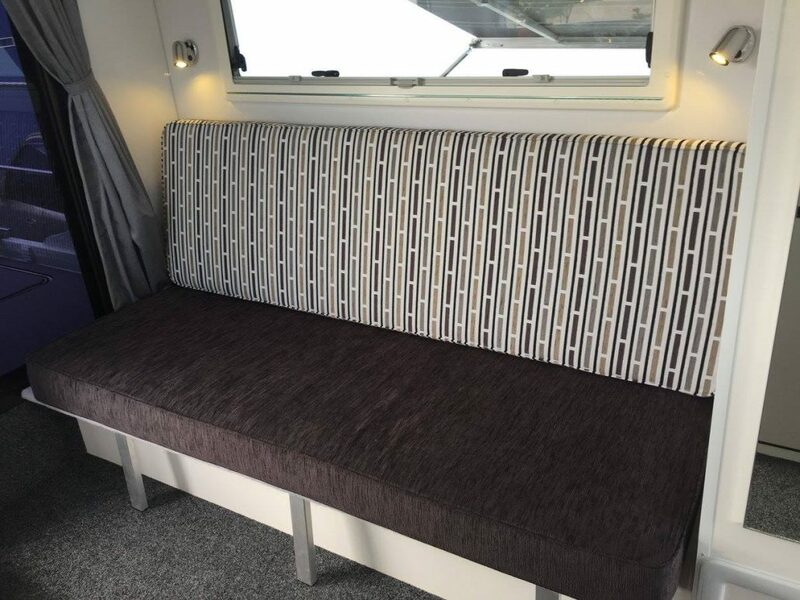 We had the pleasure of handing over our latest Boat A Home to the lovely couple Jim & Kate. 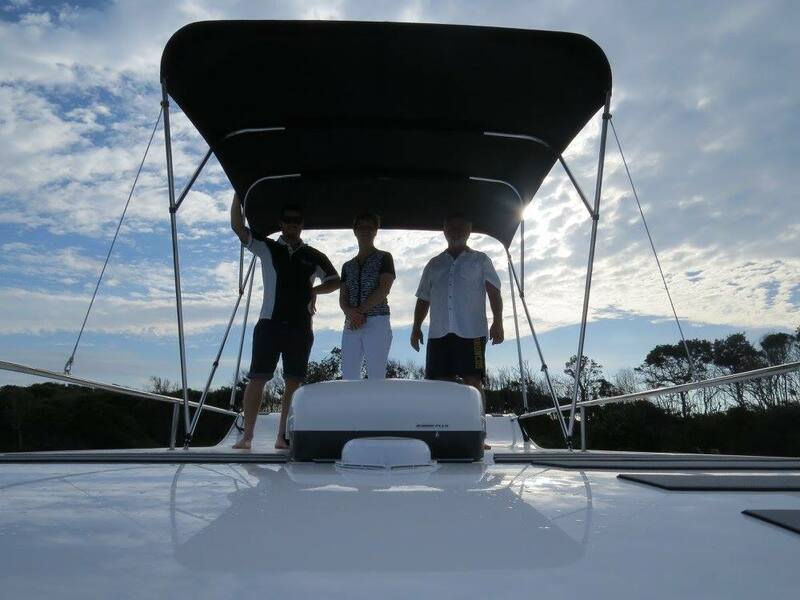 We had a fantastic day out on the water doing our demonstration. 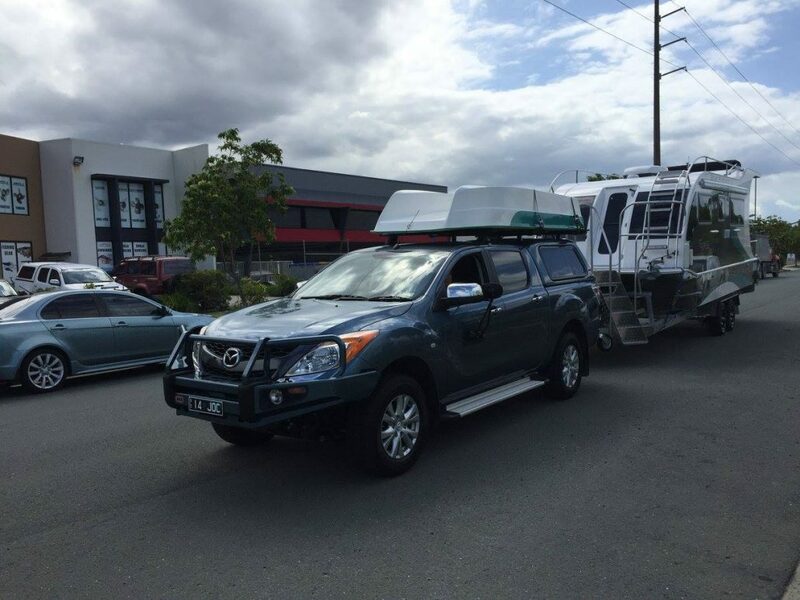 Fully equipped to get away for extended trips around this beautiful country of ours. 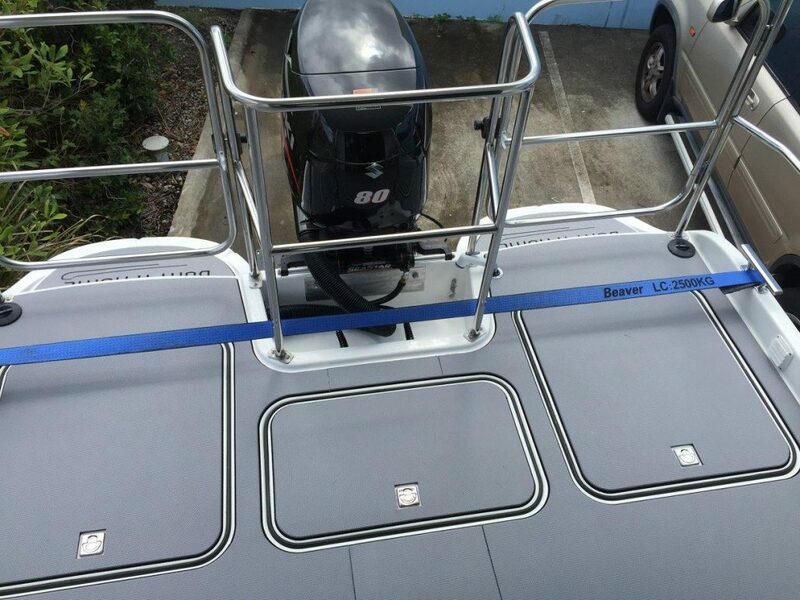 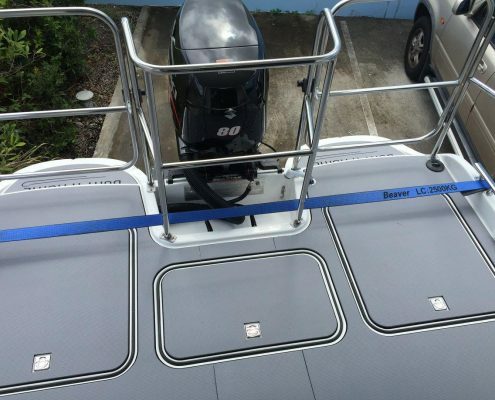 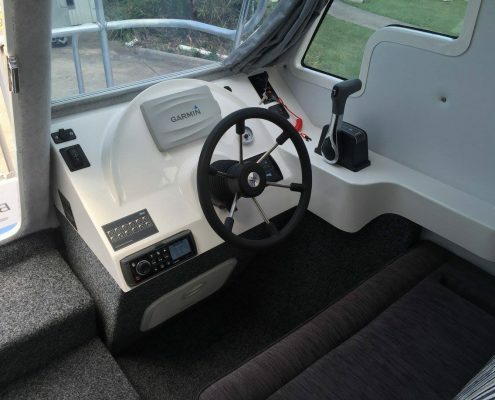 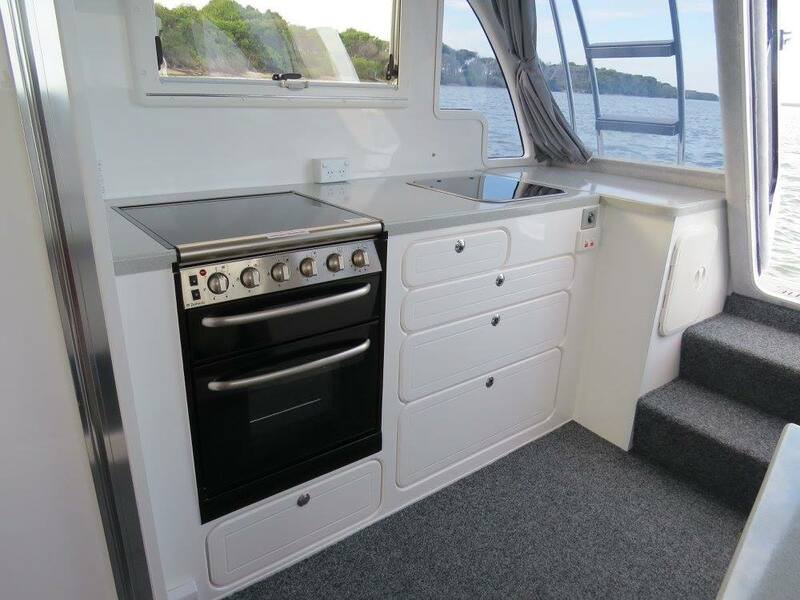 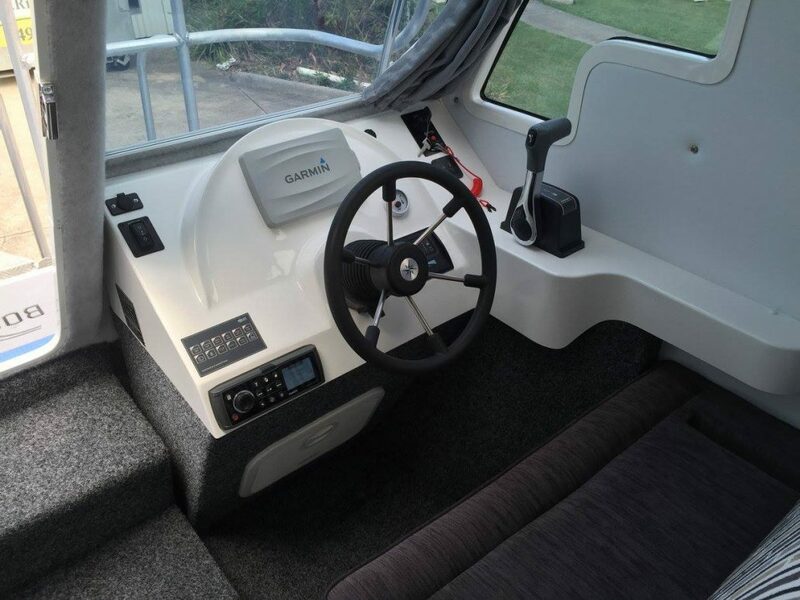 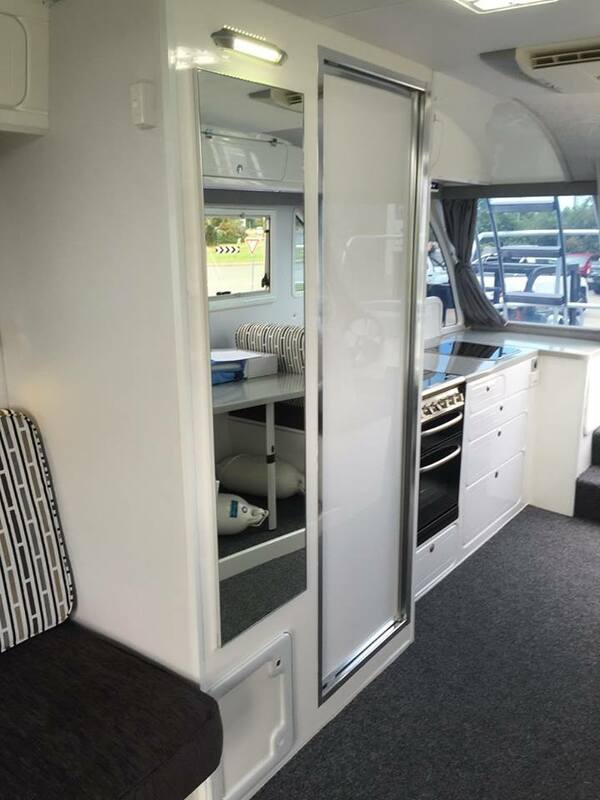 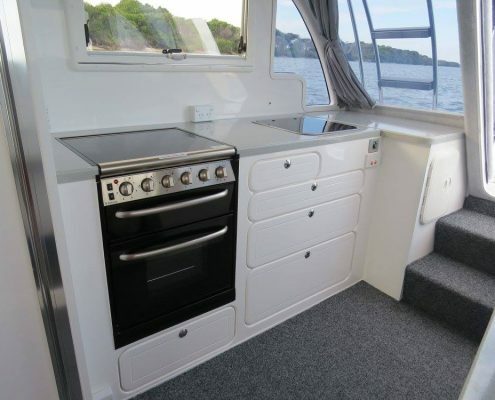 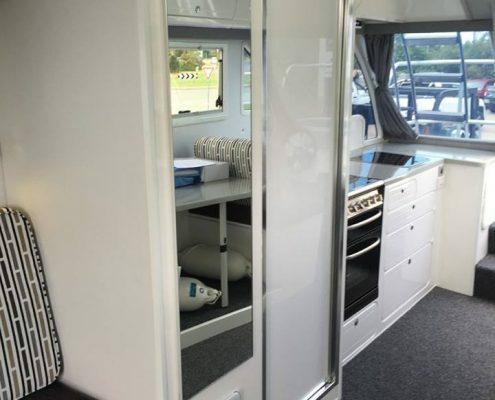 Packed full of features this beauty is fitted with a 80hp Suzuki 4 stroke engine integrated with the Garmin 7” touch screen. 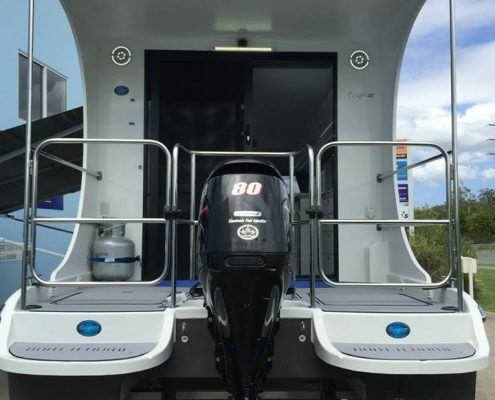 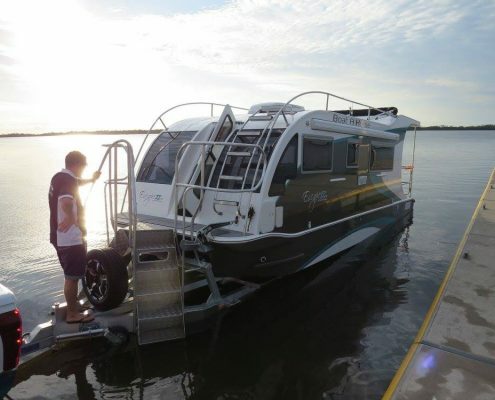 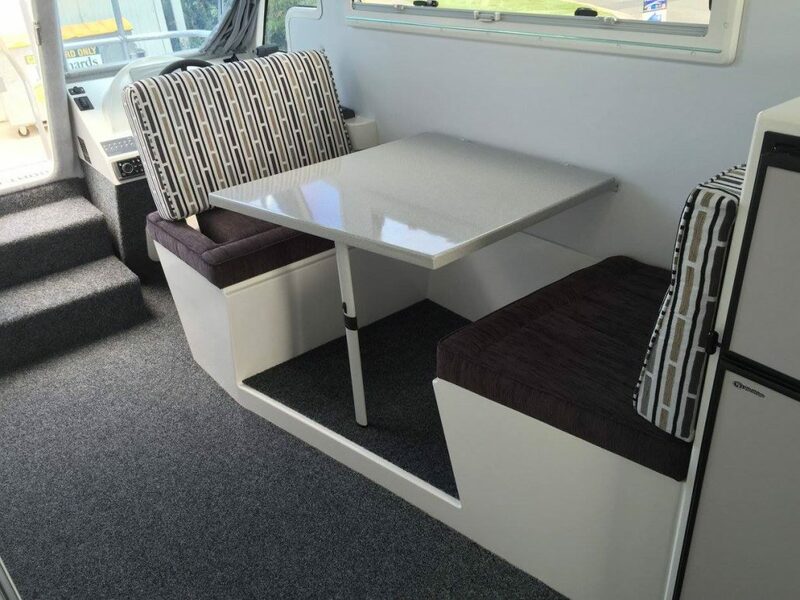 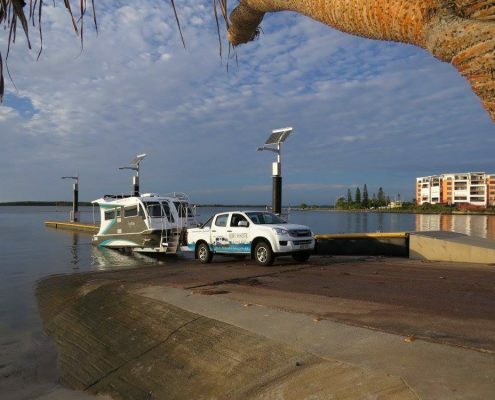 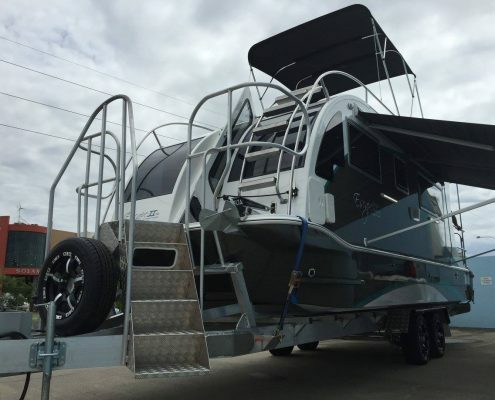 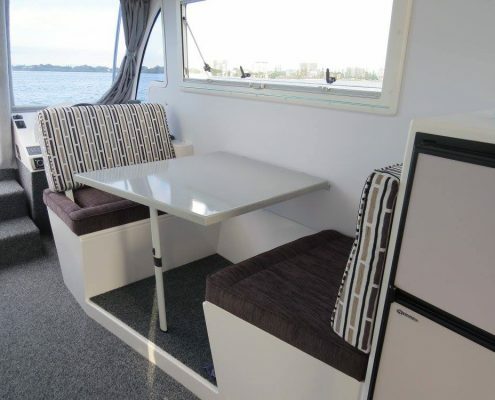 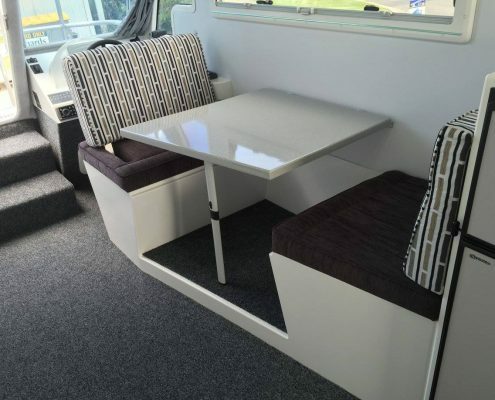 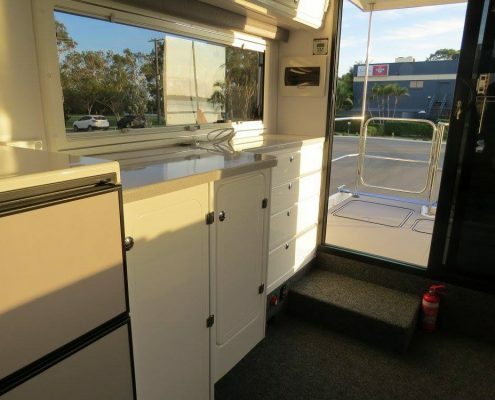 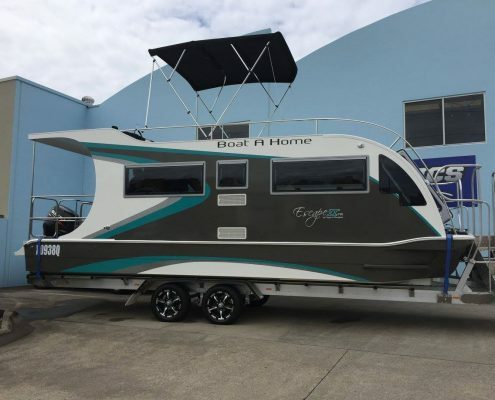 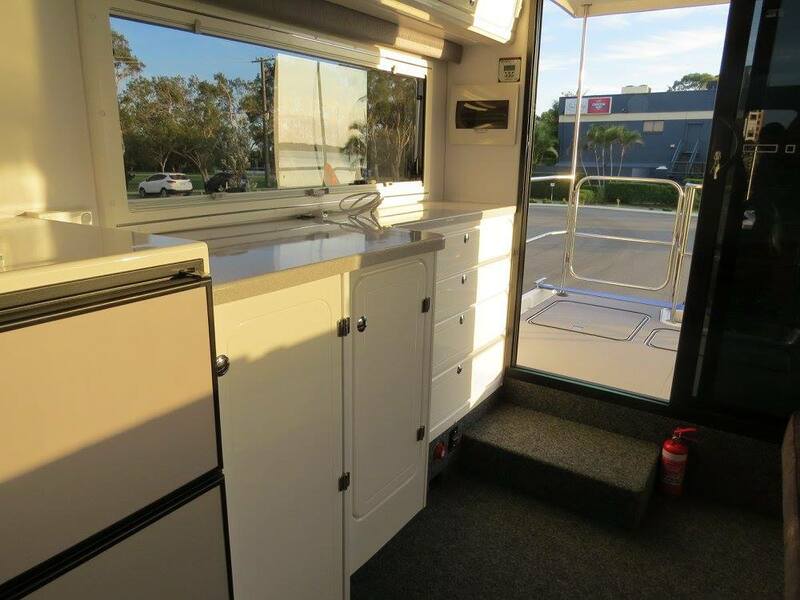 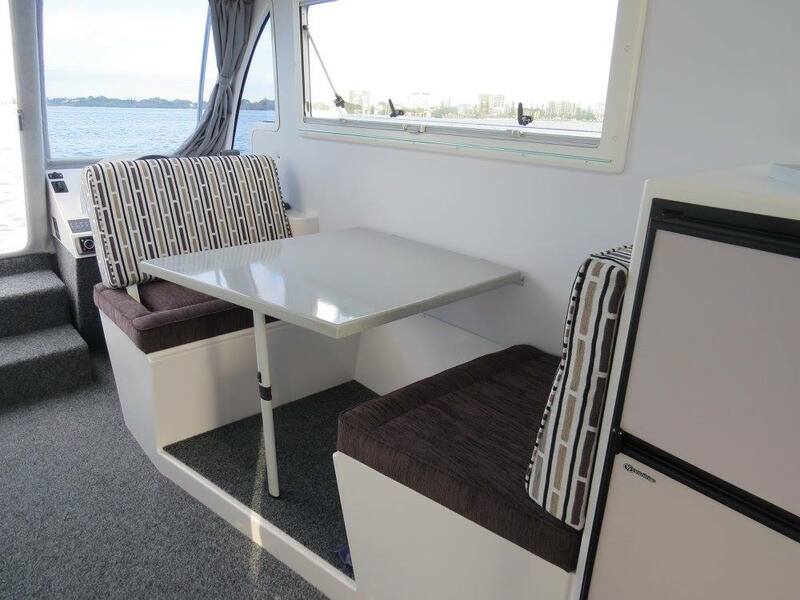 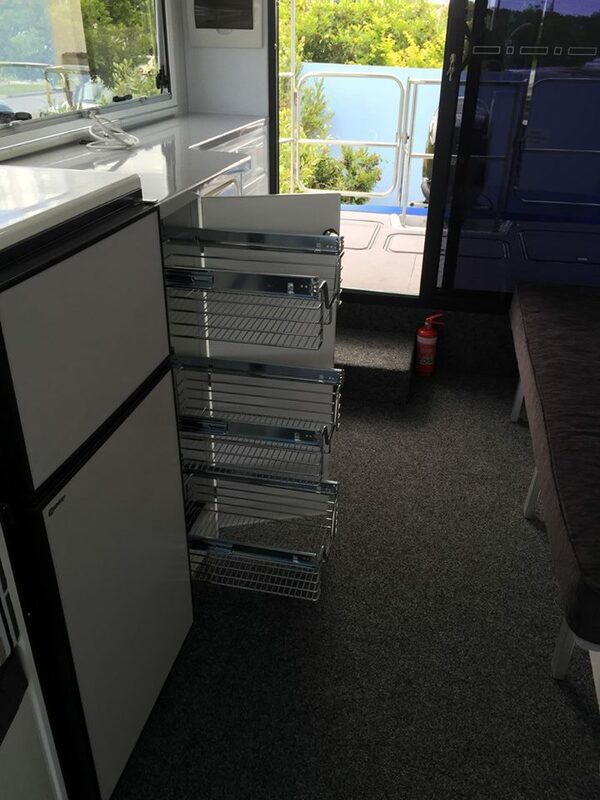 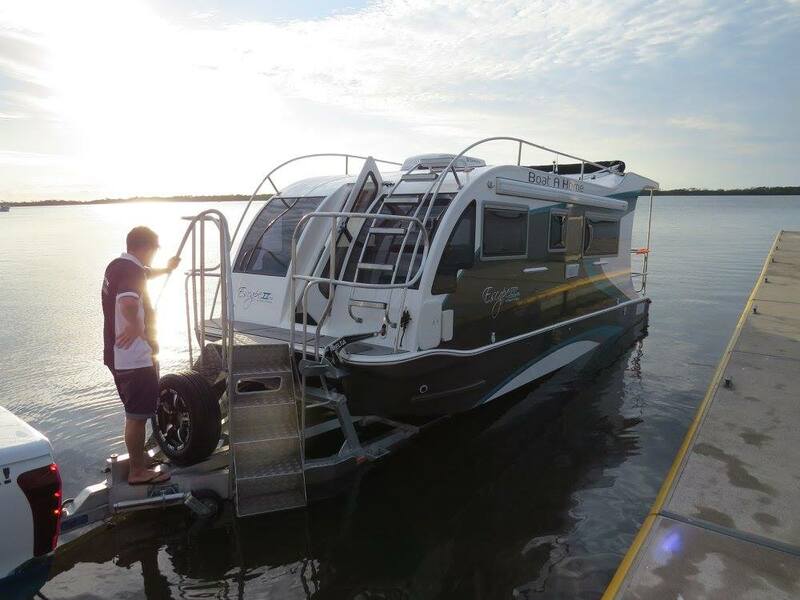 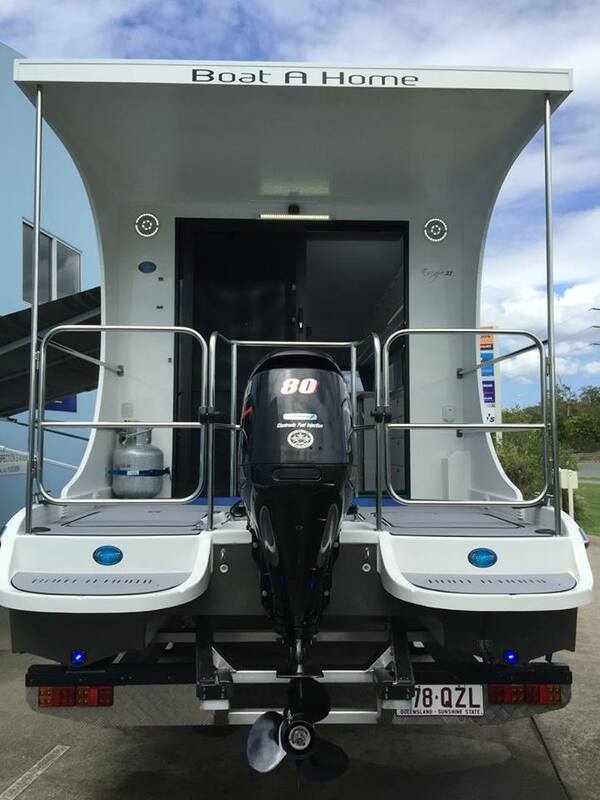 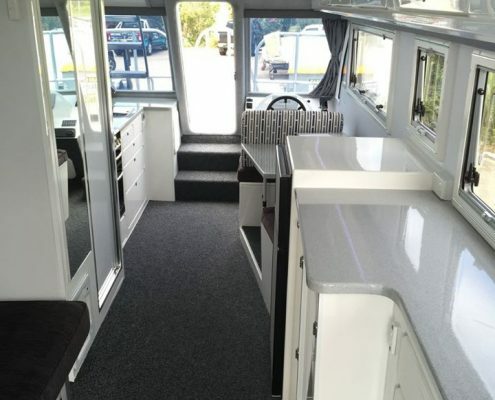 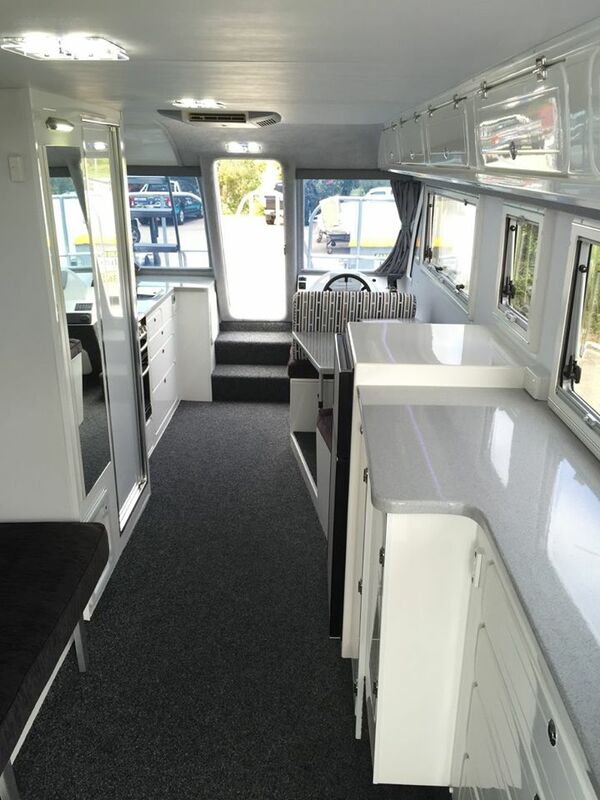 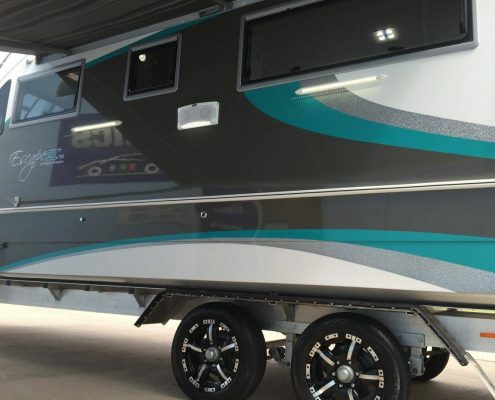 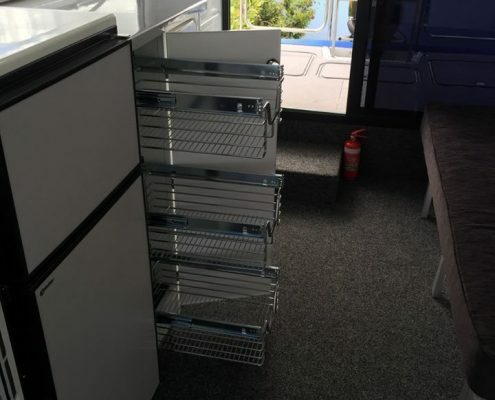 down/vu & side/vu transducer which gives you incredible view of the sea bed floor, Air conditioning , Bimini top, Gas oven and grill, Bluetooth stereos , LED Bung lights, Slide out pantry. 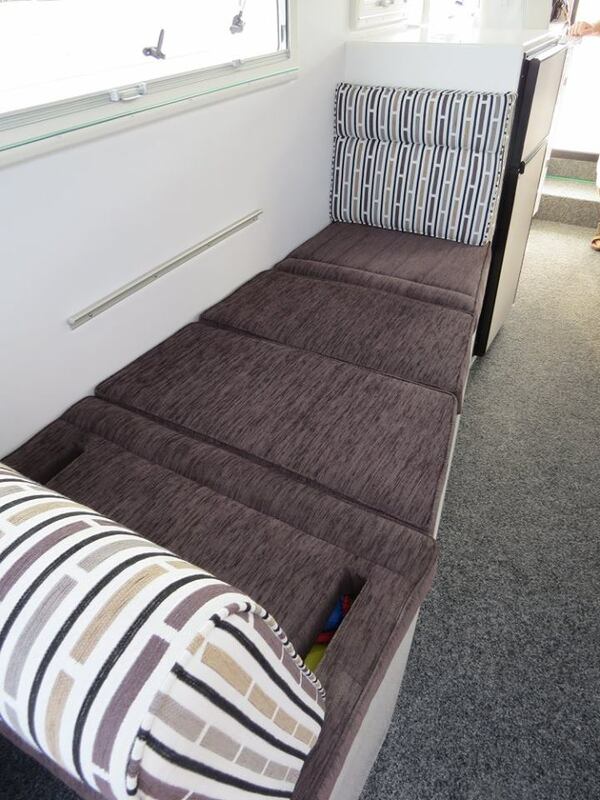 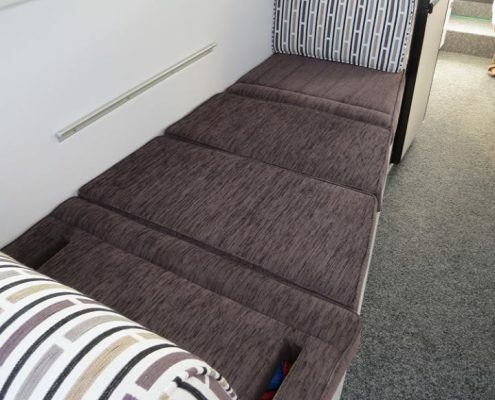 Double and single bed. 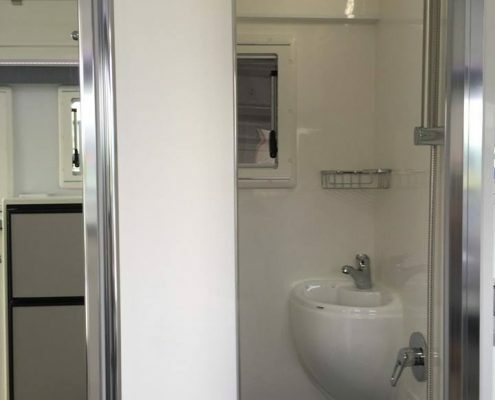 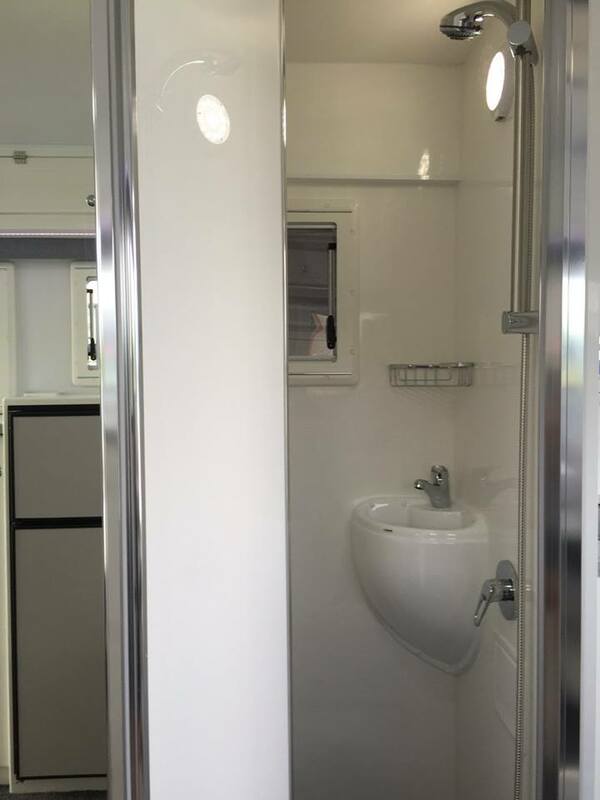 Solar package, Side awning, Reverse camera, Toilet and shower. 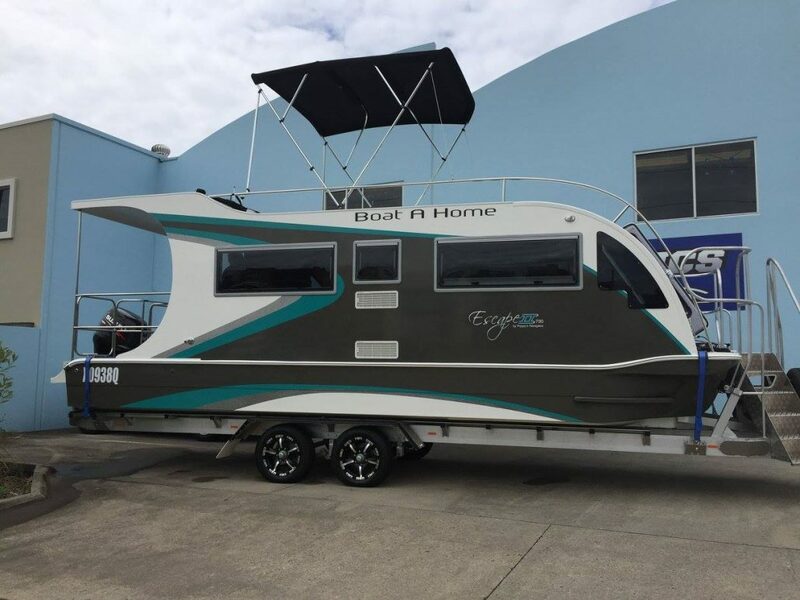 Boat Home best of both worlds.